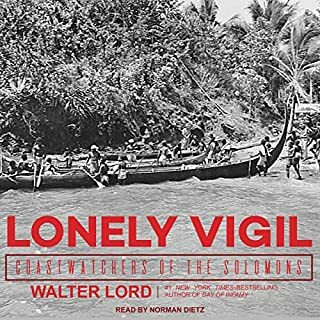 From the best-selling author of Day of Infamy: In the bloodiest island combat of WWII, one group of men kept watch from behind Japanese lines. The Solomon Islands was where the Allied war machine finally broke the Japanese empire. 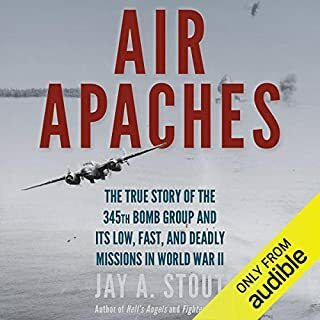 As pilots, marines, and sailors fought for supremacy in Guadalcanal, Bougainville, and the Slot, a lonely group of radio operators occupied the Solomon Islands' highest points. Sometimes encamped in comfort, sometimes exposed to the elements, these coastwatchers kept lookout for squadrons of Japanese bombers headed for Allied positions. Victory at Saipan was the key that opened the door to the soft underbelly of the Japanese Empire. Yet because the Japanese were aware of this vulnerability, they were willing to throw everything they had against the ever-encroaching American forces and fight to the death to defend this island. 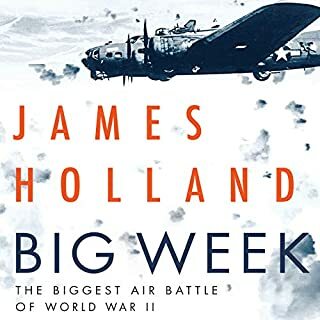 In early 1942, while the American military was still in disarray from the devastating attacks on Pearl Harbor and the Philippines, a single US Army squadron advanced to the far side of the world to face America's new enemy. Based in Australia with inadequate supplies and no ground support, the squadron's pilots and combat crew endured tropical diseases while confronting numerically superior Japanese forces. Yet the outfit, dubbed the Kangaroo Squadron, proved remarkably resilient and successful. On 1 April, 1945, the largest amphibious assault of the Pacific Theater began. The battle for the island of Okinawa would last for the next 82 days. 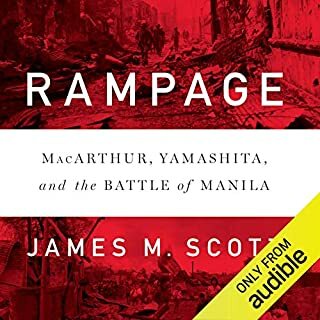 Through the course of this dramatic battle, over 20,000 Americans would lose their lives, and over 75,000 Japanese were killed in one of the bloodiest clashes of World War II. Okinawa: The Last Battle is a remarkably detailed account of this monumental event by four soldiers who witnessed the action first-hand. 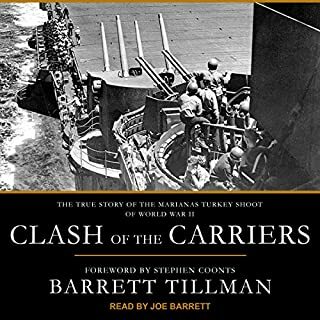 They take the listener to heart of the fight explaining the preparations for the invasion, under its codename Operation Iceberg, through to the major conflicts at the beachhead, Ie Shima, breaking through the defenses surrounding Shuri, and overcoming the last-ditch counter-offenses of the Japanese. 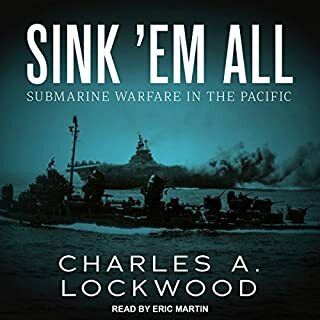 This book is a must-listen for anyone interested the Pacific Theater and how the United States Marines and Army were able to overcome the Japanese in the last few months of the war. Corporal Eugene B. Sledge said of the battle: "The Japanese fought to win-it was a savage, brutal, inhumane, exhausting and dirty business." 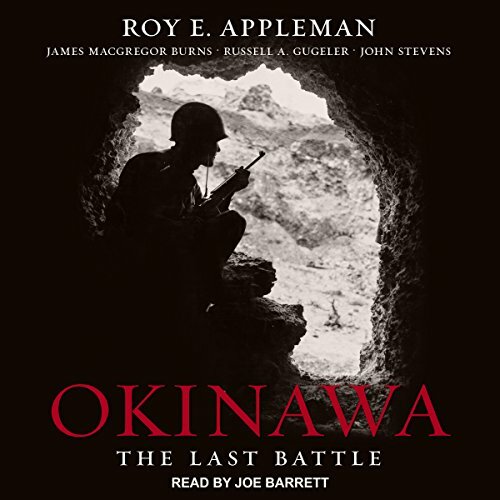 Okinawa: The Last Battle was written by US Army historians who participated in the Ryukyus campaign as members of a group organized to accompany the American forces to the Ryukyus and secure at first hand the materials for a history of their operations. Maj. Roy E. Appleman was attached to the 27th Division, M/Sgt. James M. Burns and Lt. Col. Stevens accompanied the Tenth Army headquarters, and Capt. Russell A. Gugeler served with the 7th Division on Okinawa. After the war, many of the authors went on to become prominent military historians. Appleman passed away in 1996, Burns in 2014, Stevens in 2001, and Gugeler in 1985. Their work was first published in 1948.